A month after the latest farm bill legalized industrial hemp as a crop plant, Minnesota’s hemp program coordinator has been swamped with phone calls. “I get calls a lot from county commissioners and local economic development authorities in various rural areas who are really eager to get more information and potentially invest in processing facilities in their area,” said Margaret Wiatrowski, who works for the state Department of Agriculture. Amid all the interest, though, Wiatrowski urges caution: Hemp doesn’t have the same ready markets as established crops. And there’s very little processing infrastructure in the state. So potential growers will need more than a casual interest, she said. “They have to have more of a plan than just generally like, ‘I’m excited about growing this crop.’ So, that means finding a buyer for their material before they even plant anything in the ground,” Wiatrowski said. 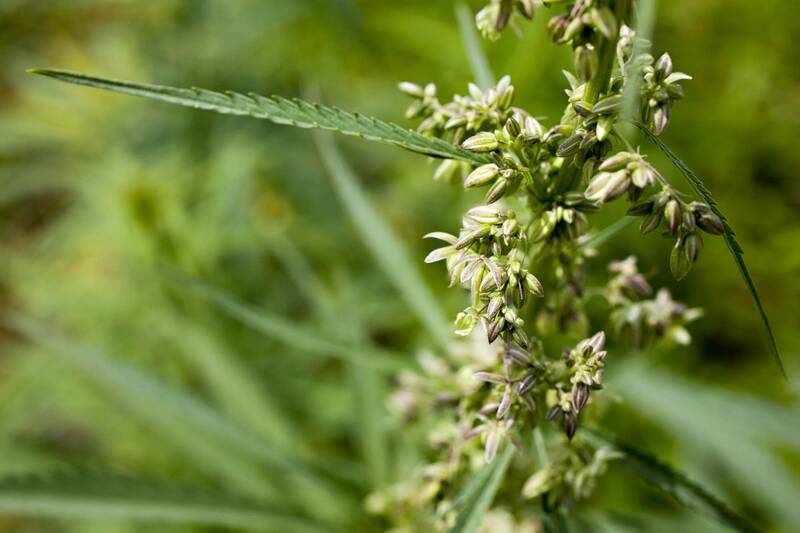 The 2014 farm bill allowed states to set up hemp pilot projects — and Minnesota’s pilot started in 2016 with six participants who harvested about 40 acres of hemp. In 2017, the program expanded to 38 participants, growing more than 1,200 acres. Last year, the number of growers jumped to 51. Under the new farm bill passed in December, states are allowed to set up a plan to regulate hemp in order to ensure that any crop grown does not exceed federal standards for tetrahydrocannabinol, or THC, the psychoactive component found in marijuana, hemp’s illegal-to-grow cousin, which remains on the controlled substances list.